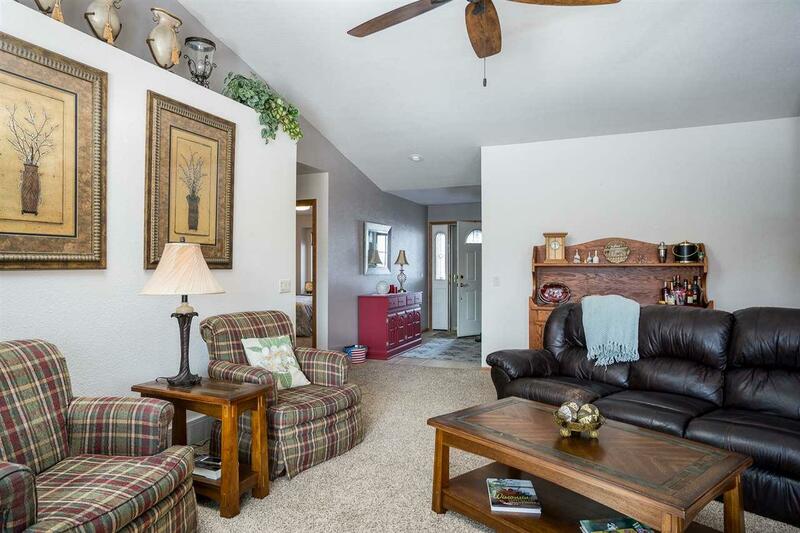 Desirable Westside Oshkosh Condo! 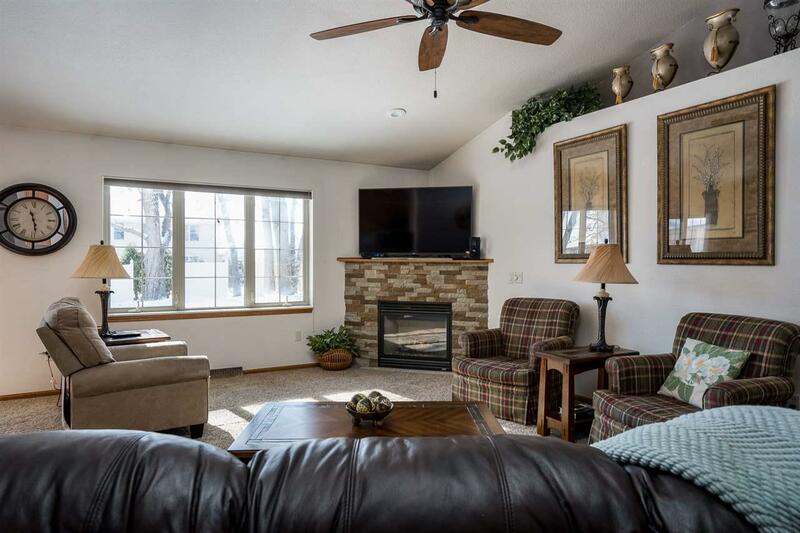 3 BR, 3 full bath condominium features great room w/ vaulted ceiling and gas fireplace, kitchen w/ appliance package and breakfast bar, dining area w/ deck and backyard access, main floor master suite and finished lower level family room, bedroom and bath. 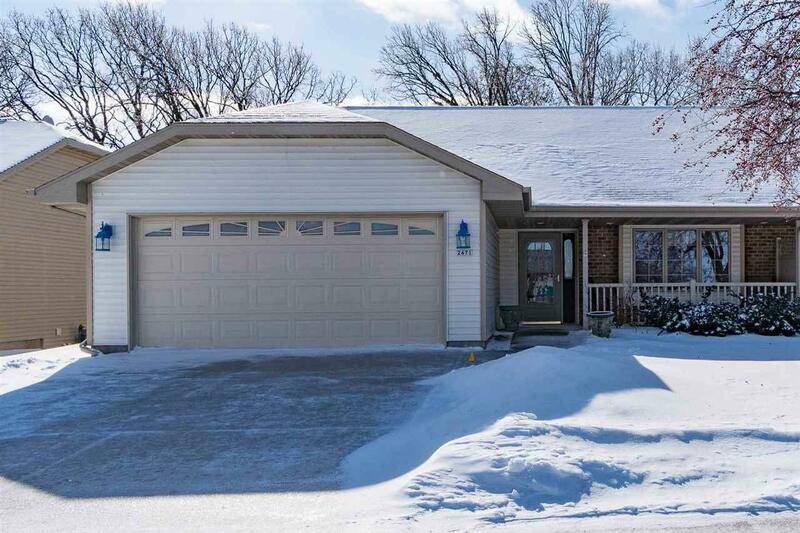 Nice sized yard area w/ mature tree-line at back of property creates a wonderful, semi-private setting. 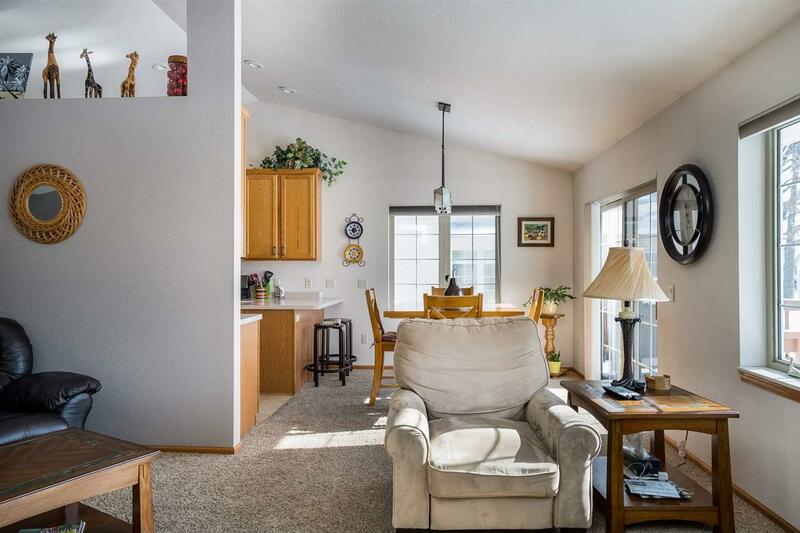 Well-kept and many updates throughout!